DELMERLE Company, industrial manufacturer in mechanics, is a family company founded in 1972. It is located in the Hauts de France. Jérôme Delmerle, CEO of the company, who is passionate about riding and his job, created the brand Alfa-Jump. 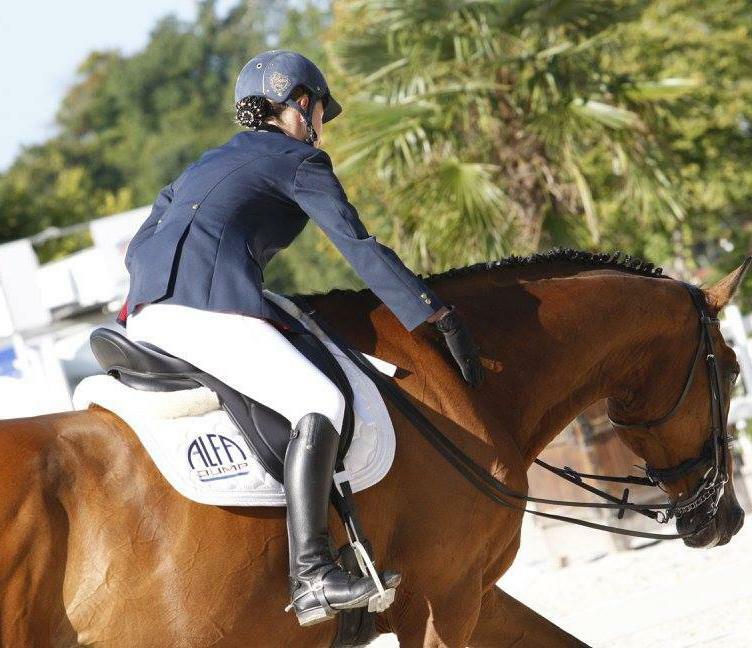 From the collaboration of the high-level equestrian sports and the high-tech industry was born the range of Alfa-Jump stirrups. We favored a contemporary but classic design that does not go out of fashion and makes our stirrups timeless. Our color range is elegant in the spirit of the world of riding. Delmerle Company has put in this product all its industrial know-how and experience gained in the service of large companies in the aeronautics, rail automobile and defense sectors. The development of stirrups was done in collaboration with professional riders, of international renown. Their experience has made it possible to adapt them to the best practice of all equestrian sports. We selected the most suitable materials and chose the best possible finish to offer you a high quality stirrup. The stirrups are manufactured in our workshops with a demanding team and productive means of production. We are committed to offering quality technical products at the fairest price possible. • Riders who participate in the improvement of our products.